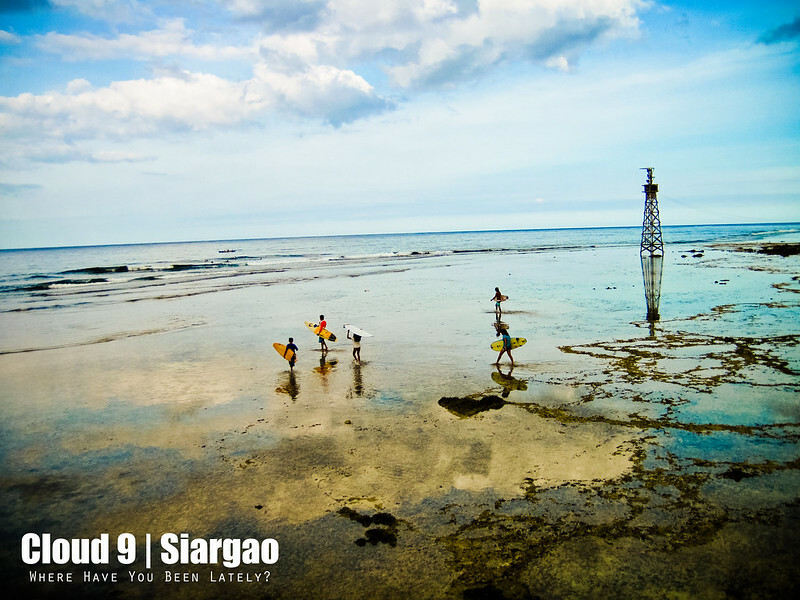 During the early eighties and while in Bali, famous surfers Steve Jones and Tony Arroza told another legendary surfer and traveler Mike Boyum about this island in Siargao called Pansukian. Little did they know that Boyum not only visited Pansukian but went as far as today’s Cloud 9. A lovely view at the Cloud 9 boardwalk. Then it was December 1988 when a certain Max Walker arrived in Siargao and setup a home near a spot which was then rumored to be having the best beach break in the Philippines. Surf’s up! Every afternoon, locals gather to practice their surf skills. Walker, running away from drug dealers in Indonesia after lewd illegal deals, surfed everyday in his newly discovered surf spot eating nothing. The man passed away of hunger in April 1989 after, as what the locals described, an intensive and extended fasting of 45 days. This is the farthest that my camera can capture. In 1992, photographer John Callahan with professional surfers Taylor Knox and Evan Slater went on an expedition in Siargao to discover what made Boyum fell in love with the place. At the end of their perfect surf days before heading back to their cheap hotels, they’d drank warm Coca-Cola and eat local chocolate bars called Cloud 9. 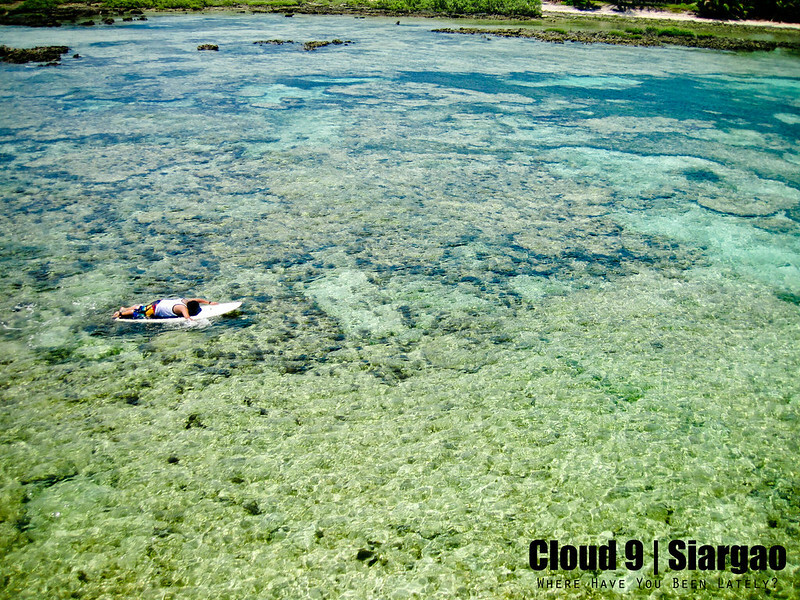 Photo by Buddha’s Surf Resort. 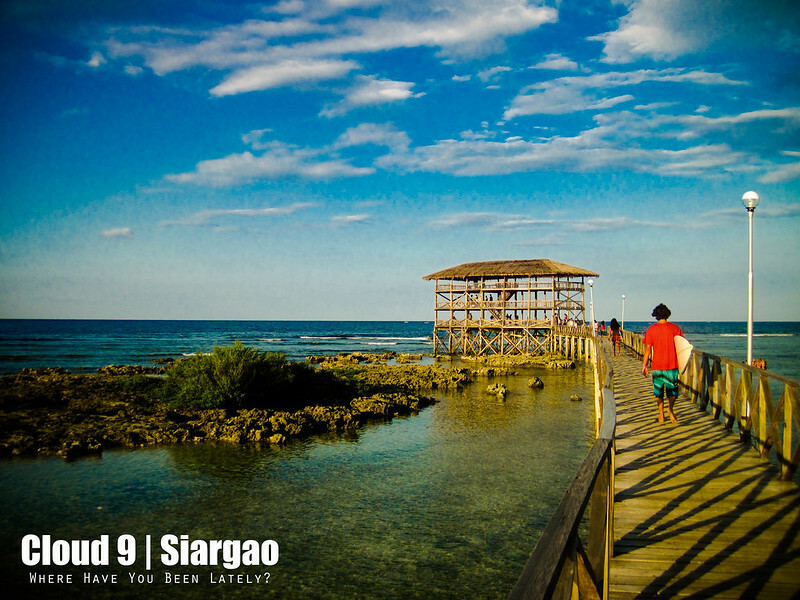 Callahan’s photos were published in surf magazines, one particularly captioned as Cloud 9, the very image that put Siargao into the surfing map. The husband paddling his way to the boardwalk after getting stoked. Wow! Interest trivia! Buti pala hindi Goya or Chocnut ang kinain nung dude na yun haha! 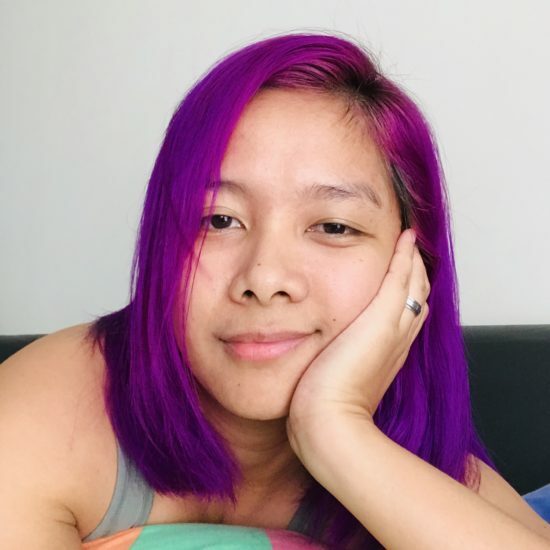 Buti na nga lang talaga at Cloud 9. Pano kaya kung yung ‘kulangot’ yung kinakain nila that time? 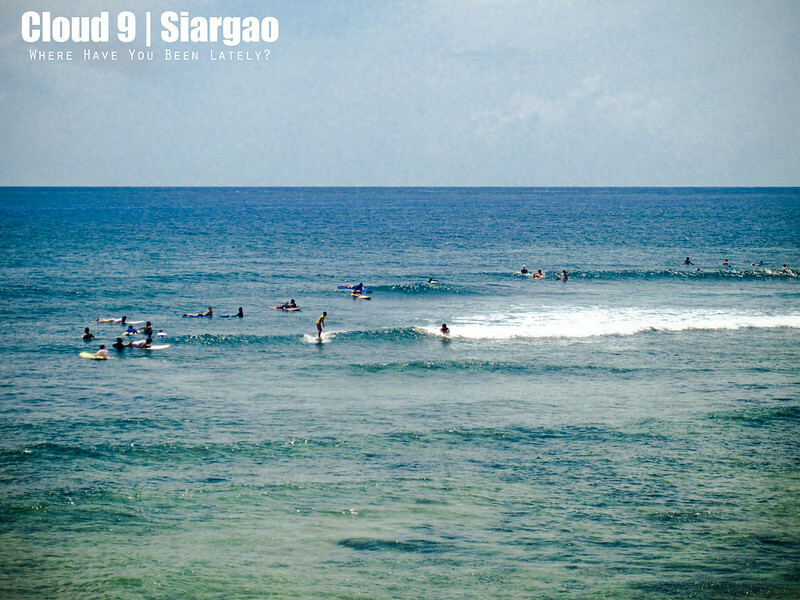 hi,tanong ko lang,exclusive po ba ang surfing sa siargao or it’s open for public?